Typically we think of Diamond rings as engagement rings, this is often the case, the earliest written record of the use of a diamond in an engagement ring was in 1477 by a Dr. Moroltinger, who was advising the future Holy Roman Emperor Maximillian to have a ring set with a diamond for his betrothal to Mary of Burgundy. 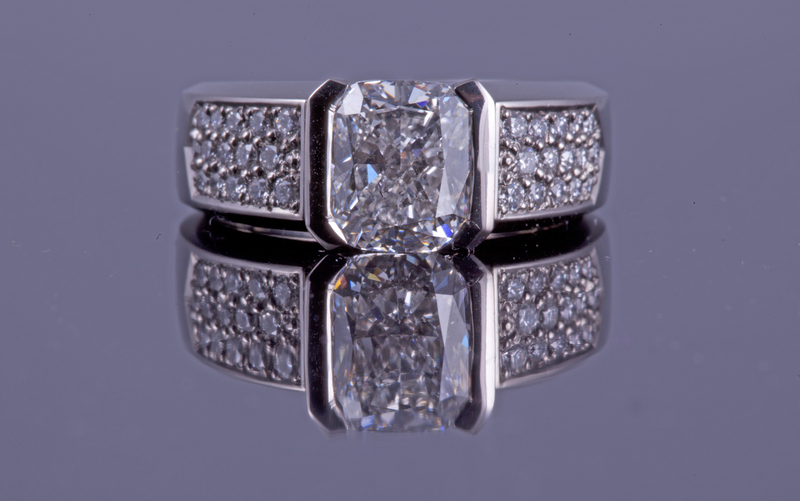 Resisting fire and steel, diamonds stood for the fortitude of a lifelong partnership. A Martinovich diamond ring can be whatever you want it to be, regardless of the occasion or reason you can be assured the design and quality will be superlative. Entrust your diamond purchase decision into the hands of an expert, there are many facets to buying true quality diamonds that we highly recommend you leave the buying to us. 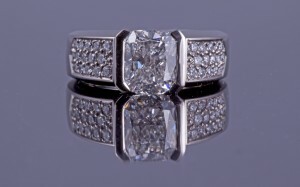 That way you can be assured of the extra wow factor upon the reveal of your dream ring!